Google Assistant speakers are coming out of the woodwork. Just about every major speaker brand has their own, and more are coming. 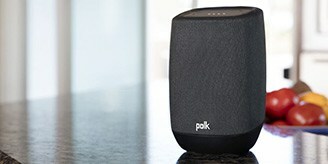 The Polk Assist is one of Polk’s contributions to the bunch, and the company decided to focus on what it does well, sound. The Polk Assist is the best sounding Google Assistant speaker of this size that I’ve heard to date. 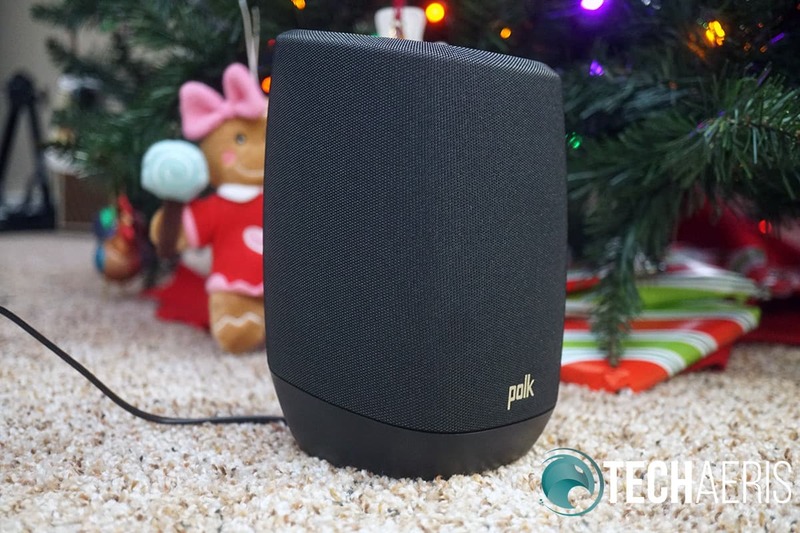 Read on for the full review of the Polk Assist Google Assistant speaker! 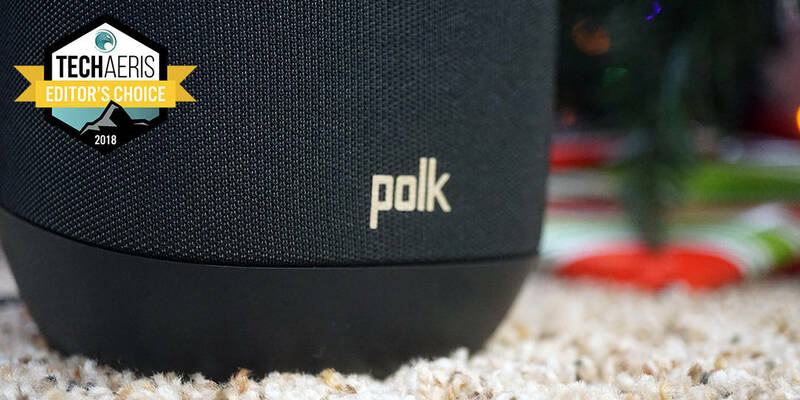 The Polk Assist is the best looking Google Assistant speaker on the market right now. At least, it’s the best looking among speakers of the same size and price. Polk did a nice job of making this unit look sleek and fashionably appealing. I really love the recessed top making the speaker feel bigger than it actual is. The recessed top is where the controls, Google LEDs, and microphones live. The Google Assistant button is there along with the volume up/down and play/pause buttons. The only other button on the unit is on the back which is the microphone mute button. I really appreciate how Polk designed the power cable to sit flush on the bottom and come out of the back. This is definitely a sleek and smart design. Missing from the Polk Assist is a battery. This is an AC powered unit only, so don’t expect to make this portable unless you have an outlet where you plan on going. The unit is about 3lbs which is not too heavy but solid enough that you know there is a good quality speaker in there. The materials are premium and nothing feels cheap here at all. There are two color options, Midnight Black, and Cool Gray. Overall, the design of the Polk Assist is by far my favorite of all the Google Assistant speakers I’ve tried. I’m sure many will agree with me. 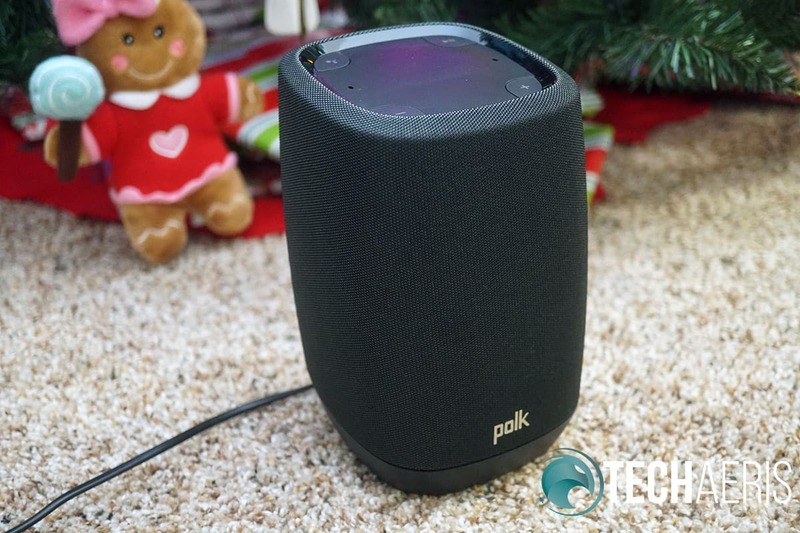 The Polk Assist is Bluetooth capable, so you never have to use the Google Assistant feature if you don’t want to. 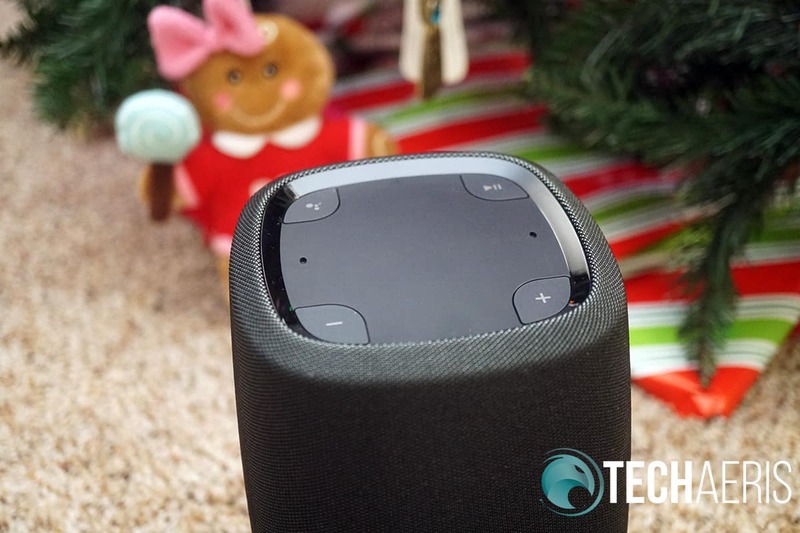 However, you probably aren’t buying this speaker and not planning on using its key feature. If you are interested in Bluetooth, the setup is simple and as easy as any other you may have done before. 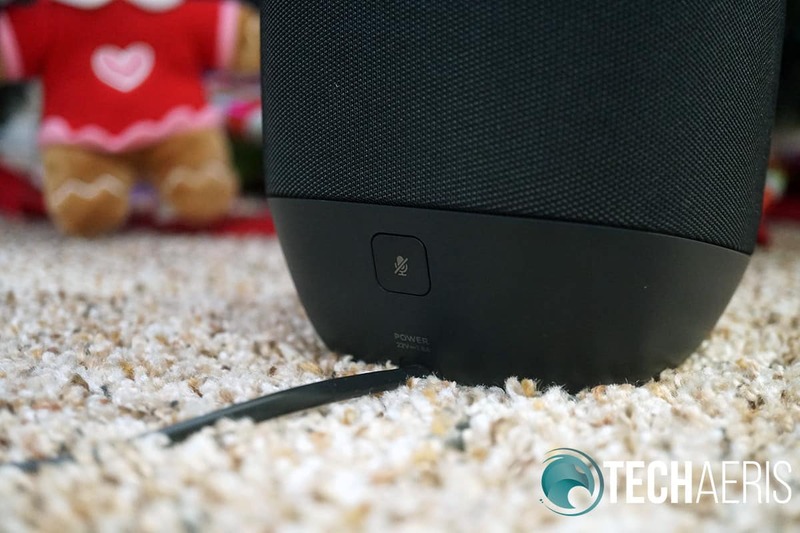 Setting up the speaker to use with the Google Assistant is as simple as downloading the Google Home app, plugging in the Polk Assist, searching for new devices in the Google Home app, and following the instructions. The Google Home app will basically set up your Assist on your Wi-Fi network, ask for your Google account information, sync your data, ask for permissions, and then you’re ready to go. After you complete setup, the app will offer plenty of tutorials and tips on how you can use Google Assistant. If you’ve never used a Google Home device, then I suggest you let the app guide you through your options and things you can do. It is very useful and worth your time. One of the best parts of the Polk Assist is being able to use it in a “Group.” Since this is essentially a Google Home device, you can add it to a group in the Google Home app. 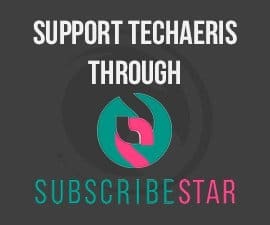 This allows you to stream content to that group. So if you have a JBL Google powered speaker grouped with the Polk speaker, they will play the same stream if you ask Google to do so. Linking speakers like this is a great feature of the Google Assistant. 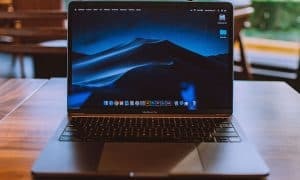 More about the Assistant and features in the next section. Overall, this is a very easy speaker to use and setup. Google has done a good job of making all of the speakers they work with easy to set up. The bread and butter of this speaker is the Google Assistant. It’s the reason most people would consider buying it. 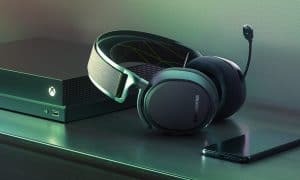 Otherwise, they’d be looking at some of Polk’s other Bluetooth offerings instead. Google Assistant is an ever-evolving AI assistant developed by Google and implemented in dozens of devices. 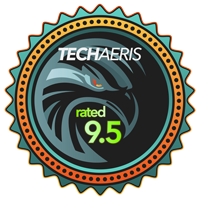 It’s actually rather good, and that’s because it has Google’s search algorithm behind it. Not to mention all of the data Google already has stored about your movements (Google Maps), your communications (GMail), and your shopping habits (Google Adsense). Simply link your accounts in the Google Home app and you can ask your Polk Assist to “play Pink Floyd on Spotify on Polk Assist” and your command will be carried out. Some services do not work through the Google Home app, like Apple Music. You can use Bluetooth to stream to the speaker, you just can’t use voice commands to control it. Overall, I really like the Google Assistant feature. The biggest competition is from Alexa, and while Alexa does fine, I do think Google Assistant has an edge, at least for my use. 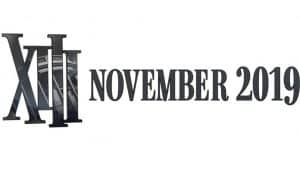 I already said it in the intro, but I will reiterate my previous declaration. The Polk Assist is the best sounding Google Assistant speaker of this size that I’ve heard to date, period. A bold statement to make, I know. But this little thing has some broad and balanced sound that does a good job of filling a decent room. It’s far from a party speaker, so don’t expect to throw a bash with 20 people and expect it to bump. But that’s not what it’s meant for, anyway. This speaker does a good job of delivering quality balanced sound with a nice low-end foundation that sounds good even at high volumes. No cracking, no distortion, just good quality sound considering the size of this speaker. Overall, this is just a great unit in terms of sound. Easily the best if you care about sound in this size. 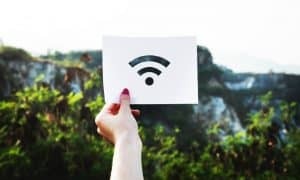 Wi-Fi reception will depend on your network but should generally be solid. 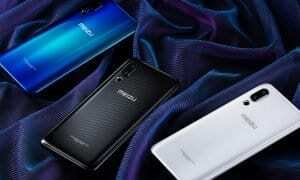 Bluetooth reception from your phone will depend on distance and obstacles. It’s pretty standard at 30-40 feet which is expected. Google Assistant can’t make phone calls or send text messages from these speakers yet, but if you’re connected to Bluetooth you can take calls. Call quality is good. Most callers could hear me fine and I could hear them very well. 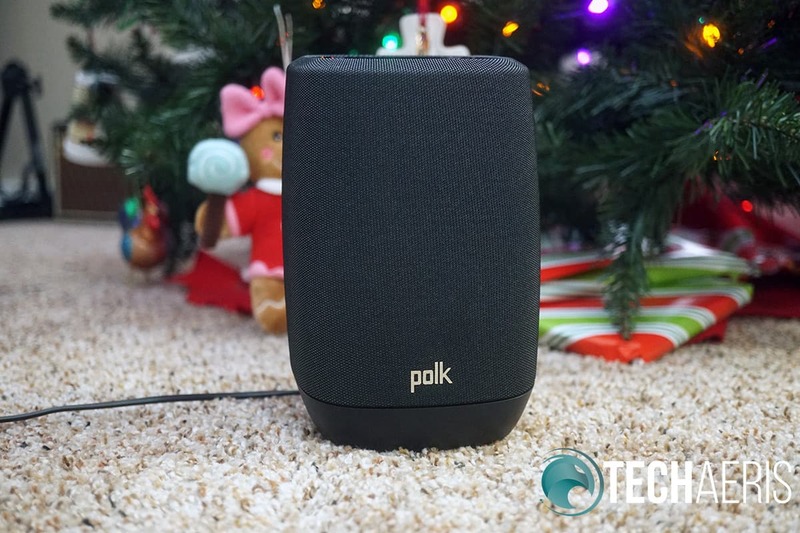 The Polk Assist is priced at $199USD which is a great price considering other Google Assistant speakers in this same price point do not deliver the same sound the Assist does. 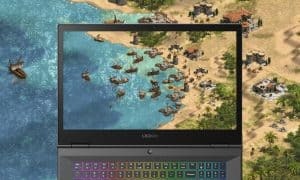 Currently, it’s on sale for $149USD, so yes, there is a ton of value here. The Polk Assist is hands down the best sounding and performing Google Assistant speaker in this size. 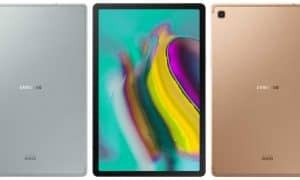 At it’s current $149USD price it’s an excellent buy, and with Christmas coming it would make a great gift! *We received a sample of the Polk Assist for the purposes of this review.